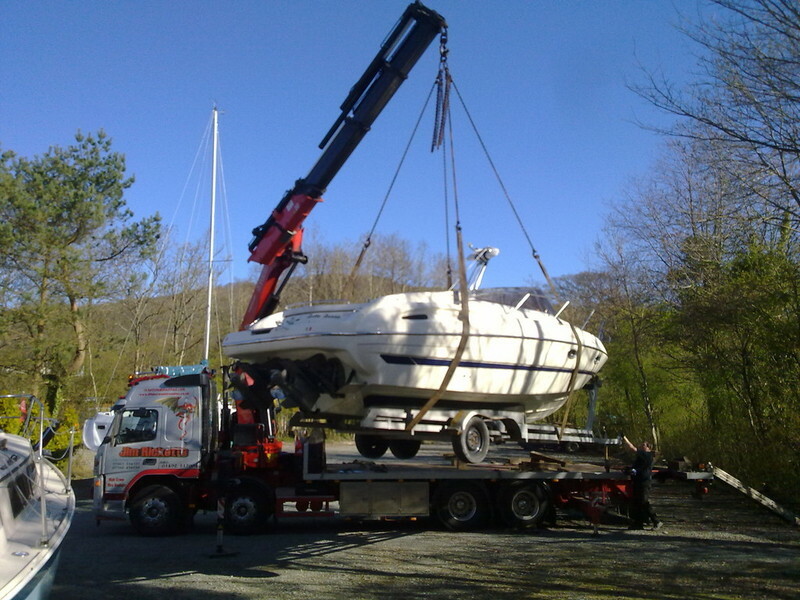 Your Boat/Yacht/Pleasure Craft is just as important to us as it is to you! 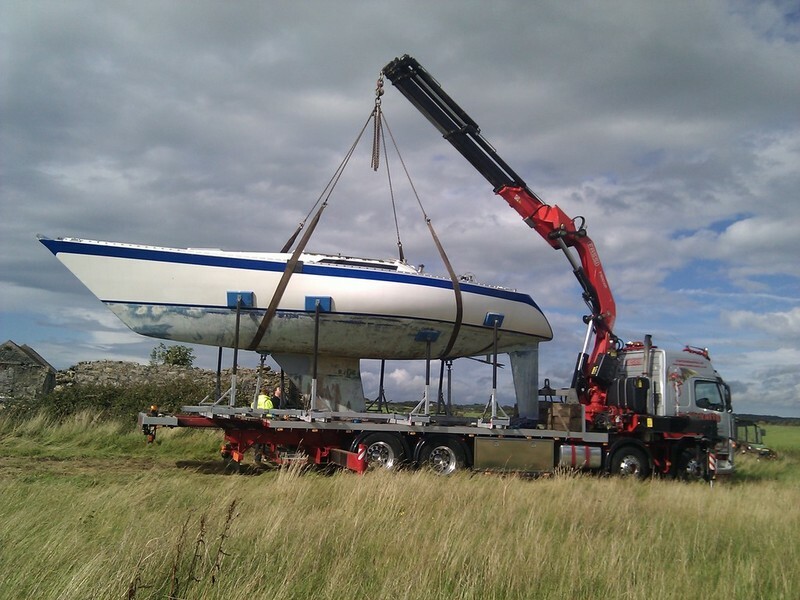 We and our approved contractors understand that you care about how your vessel is moved, because a Boat is more than just a big investment. 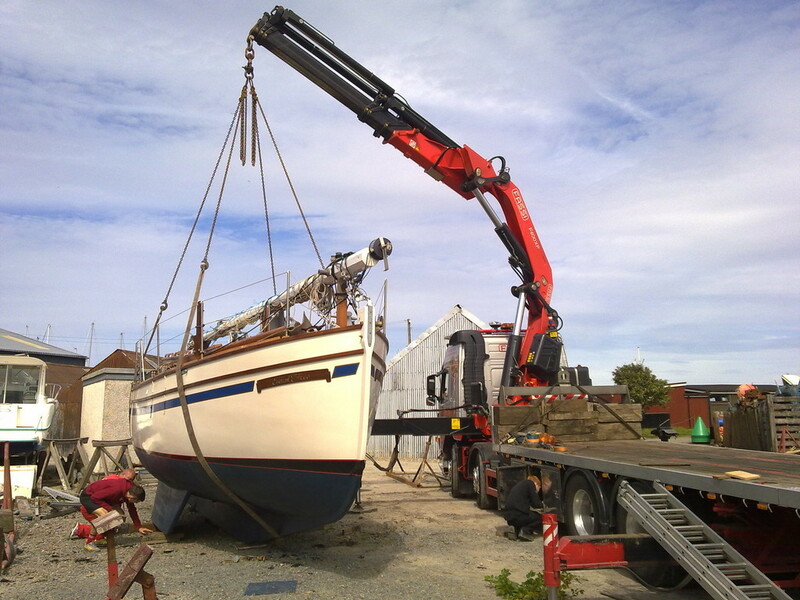 We'll treat your boat as we would treat our own, whether it's the cherished family vessel or a project you have just taken onboard. 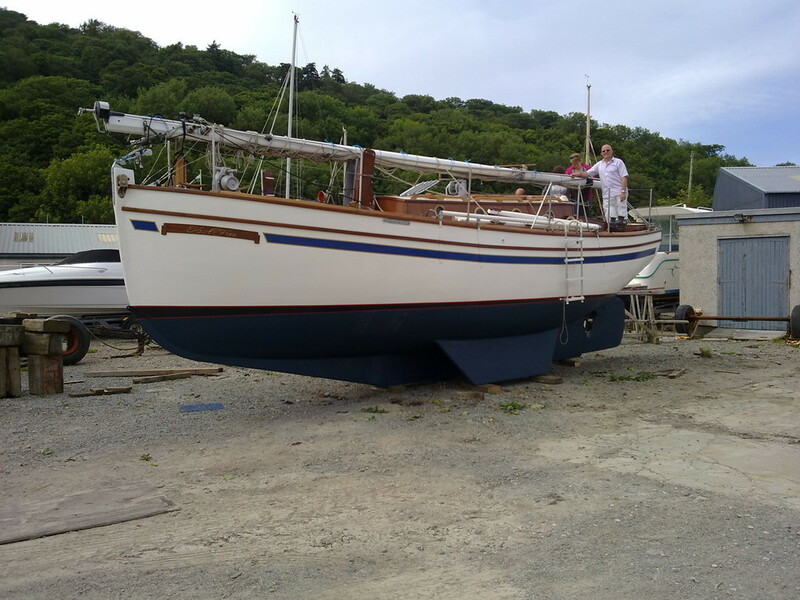 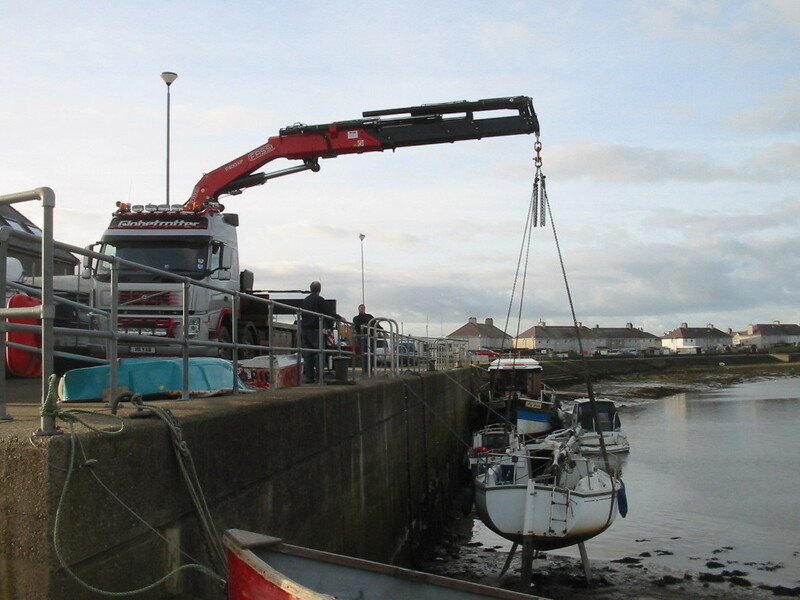 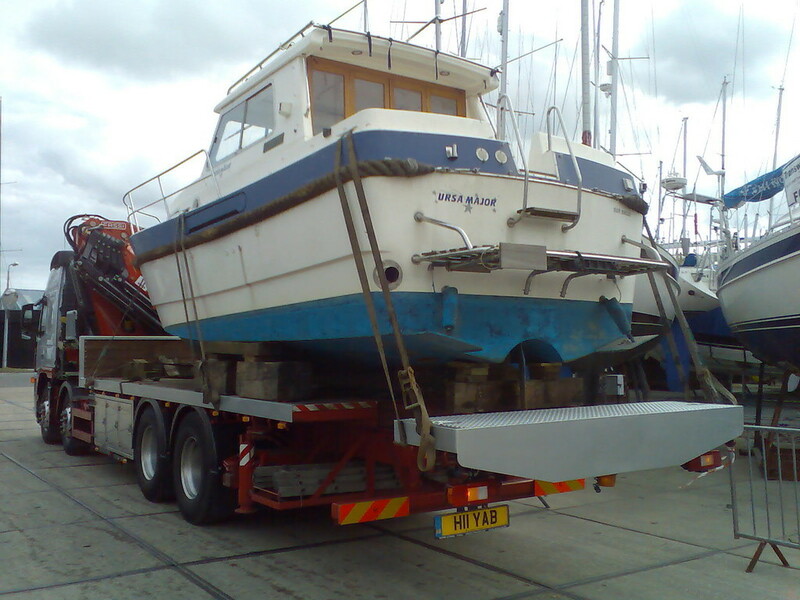 We take great care to ensure that your Vessel is protected from start to finish. 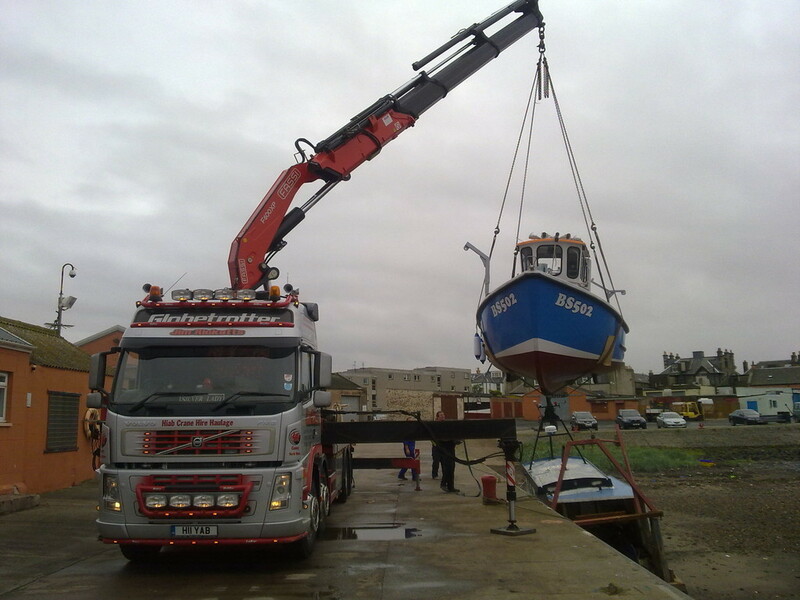 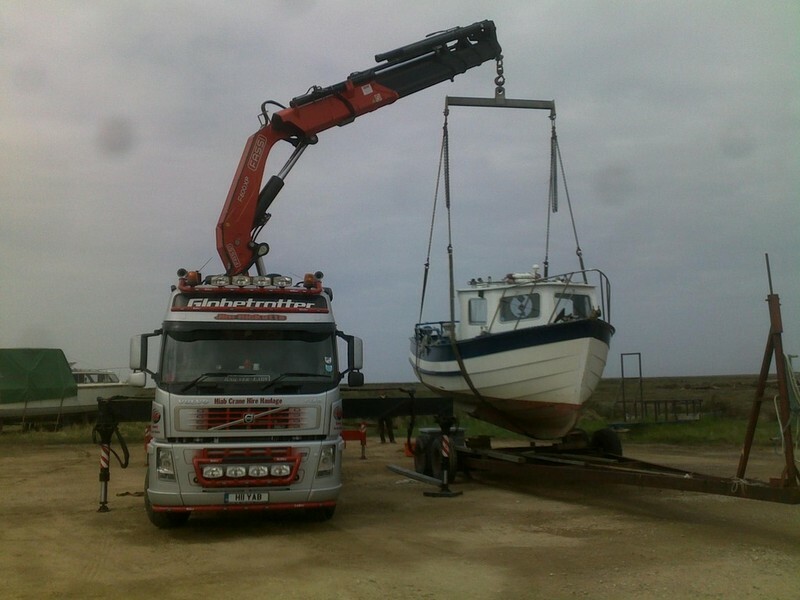 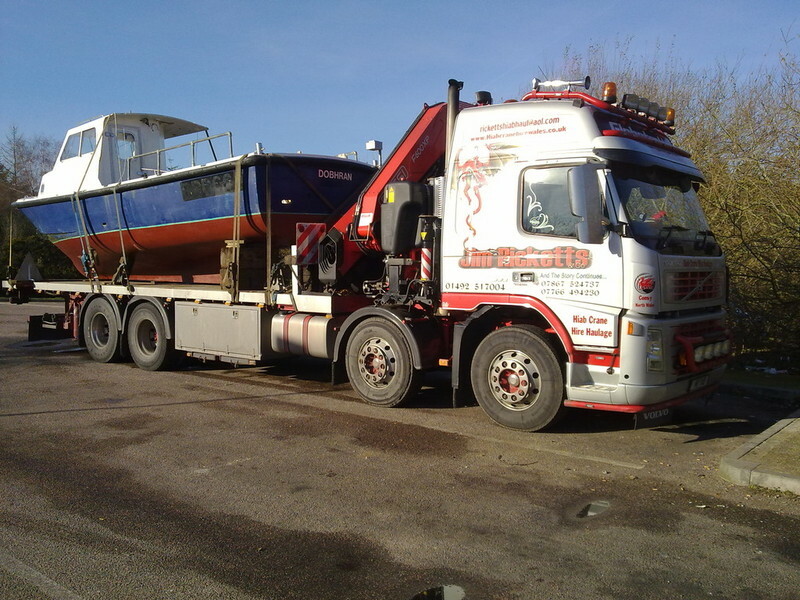 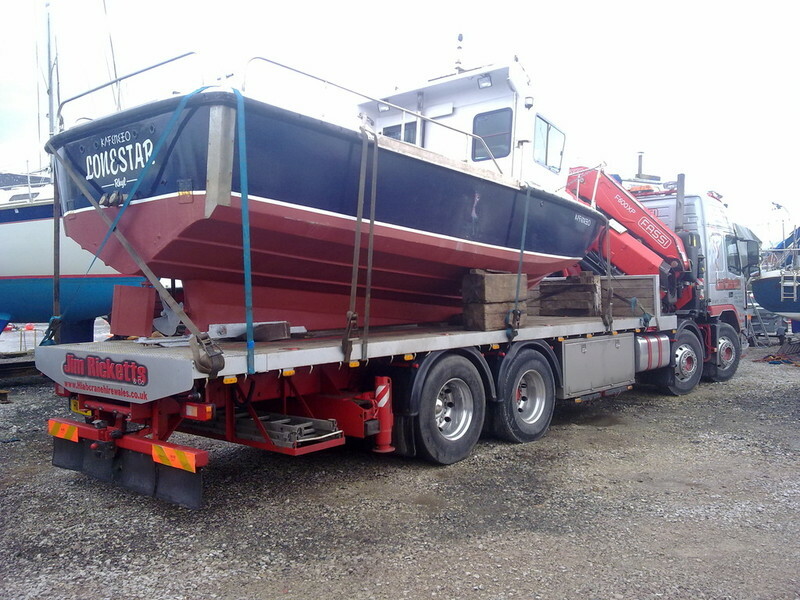 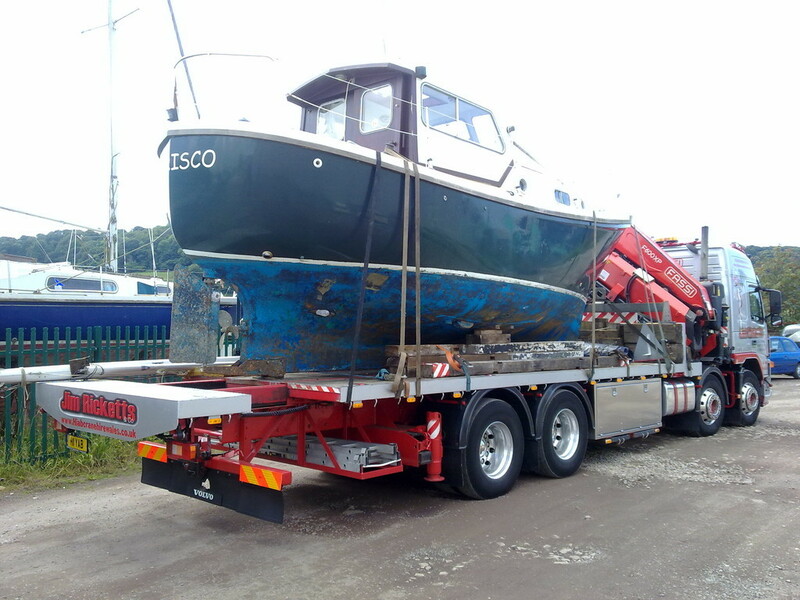 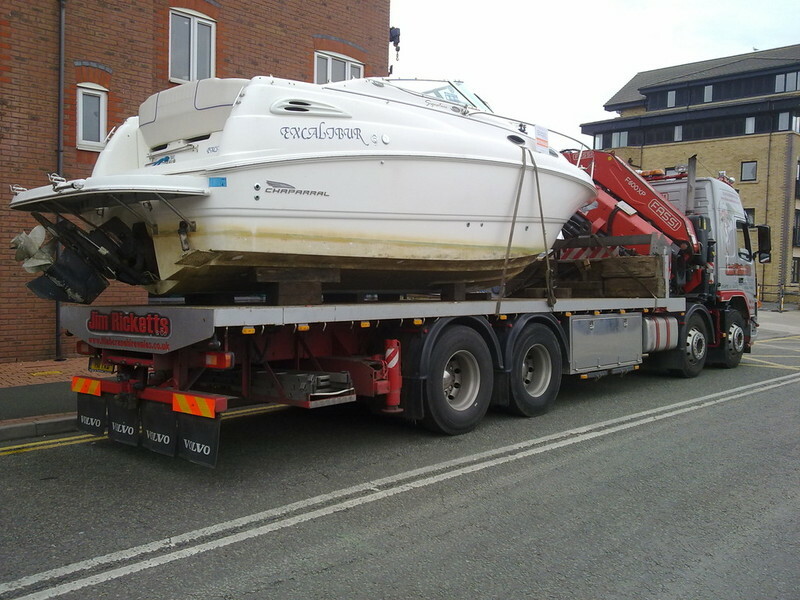 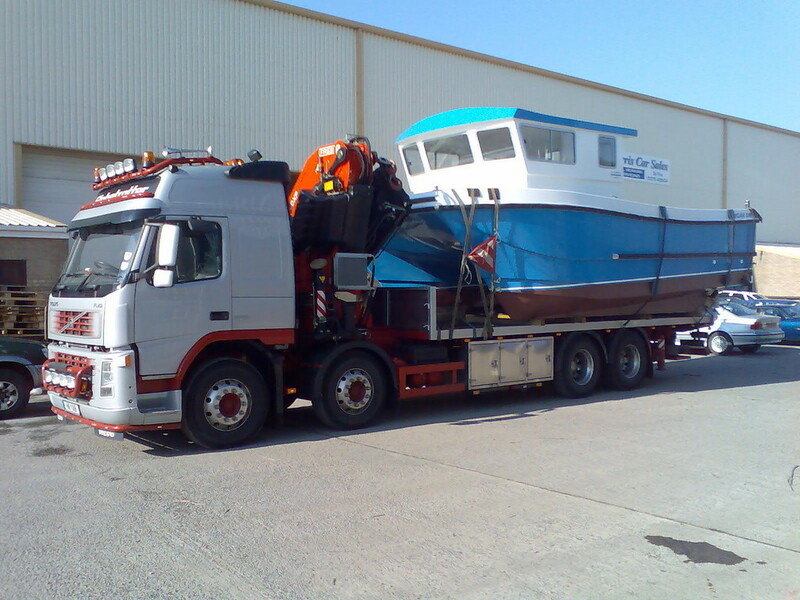 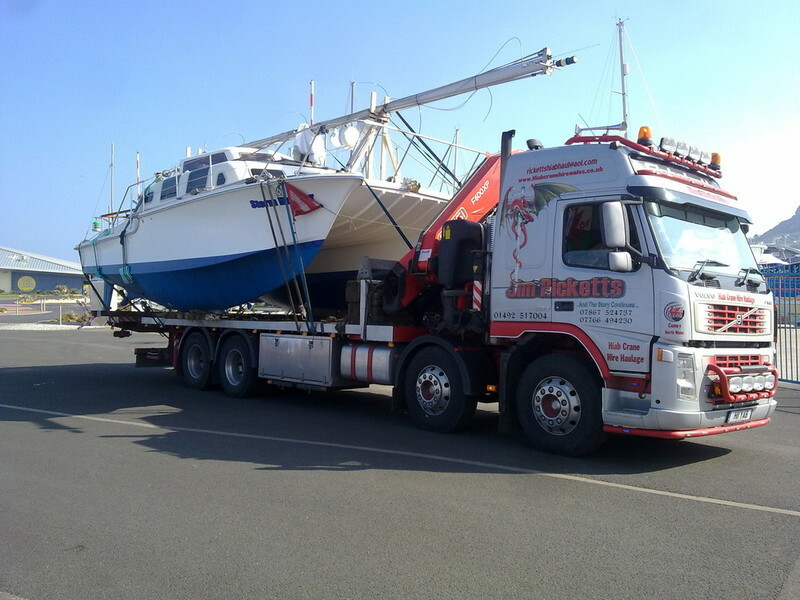 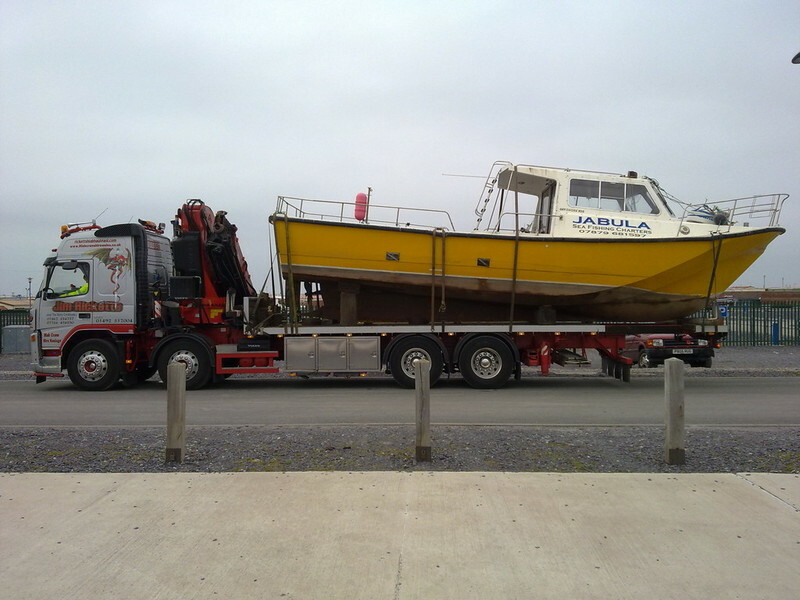 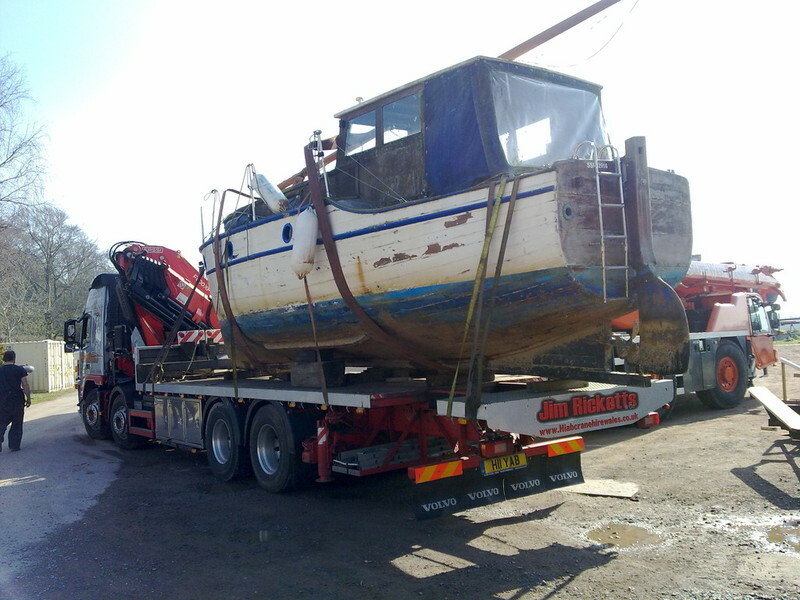 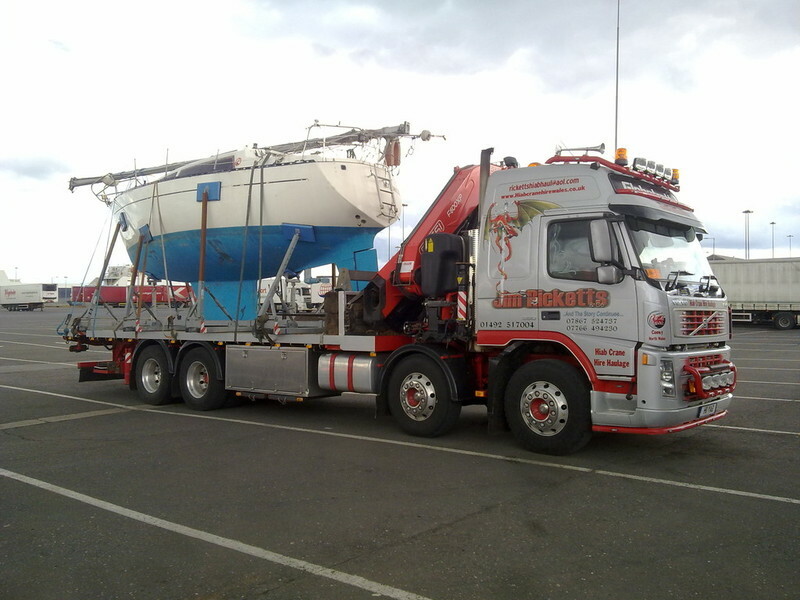 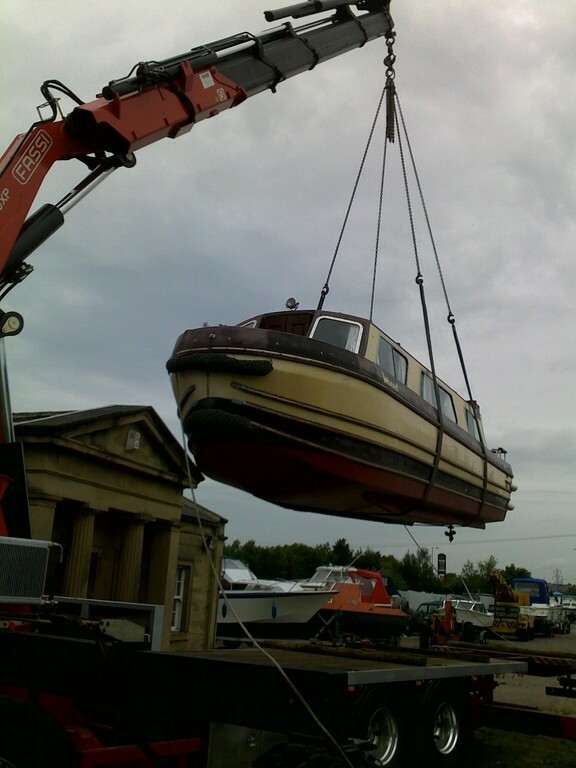 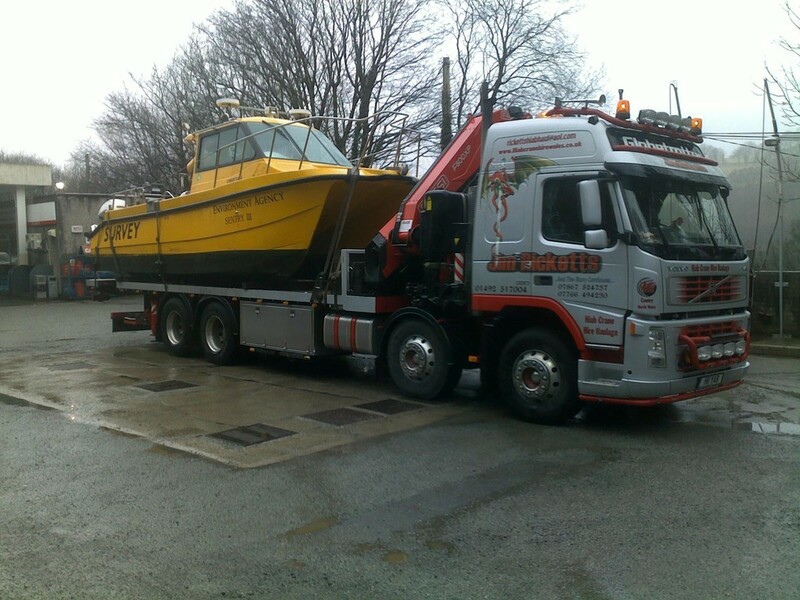 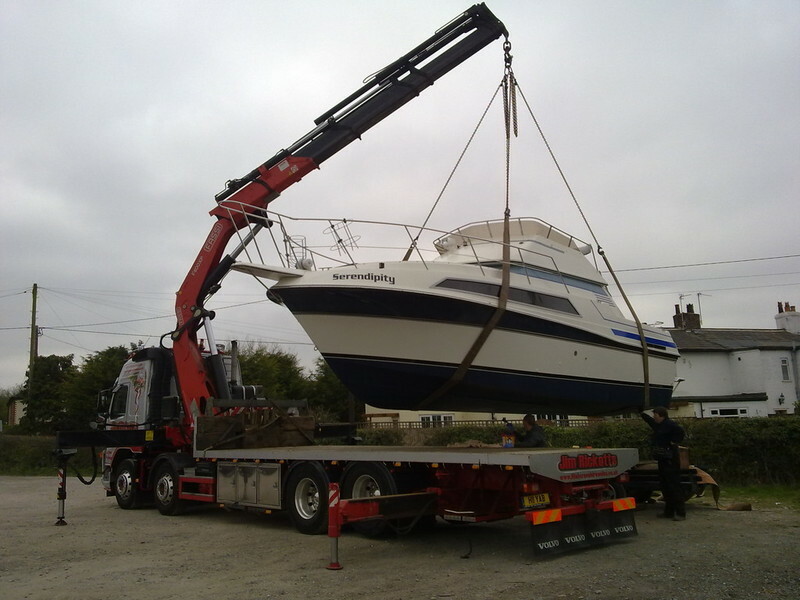 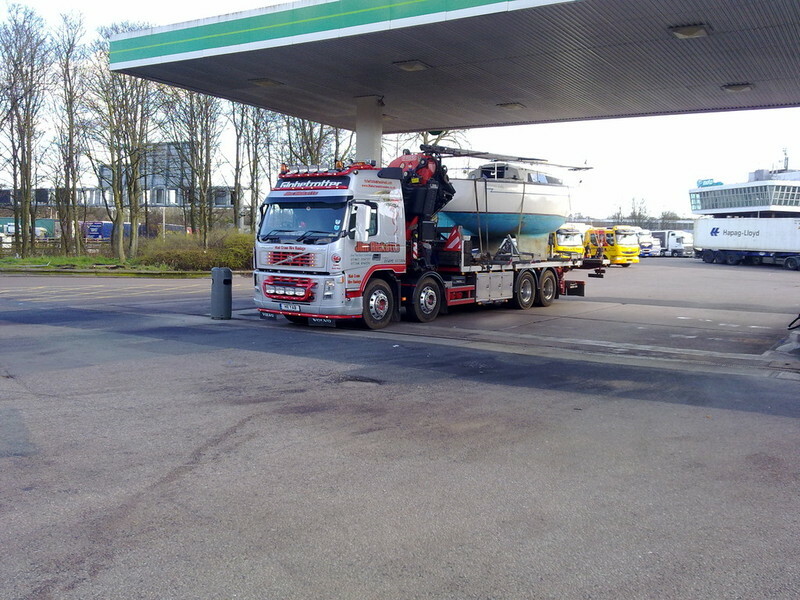 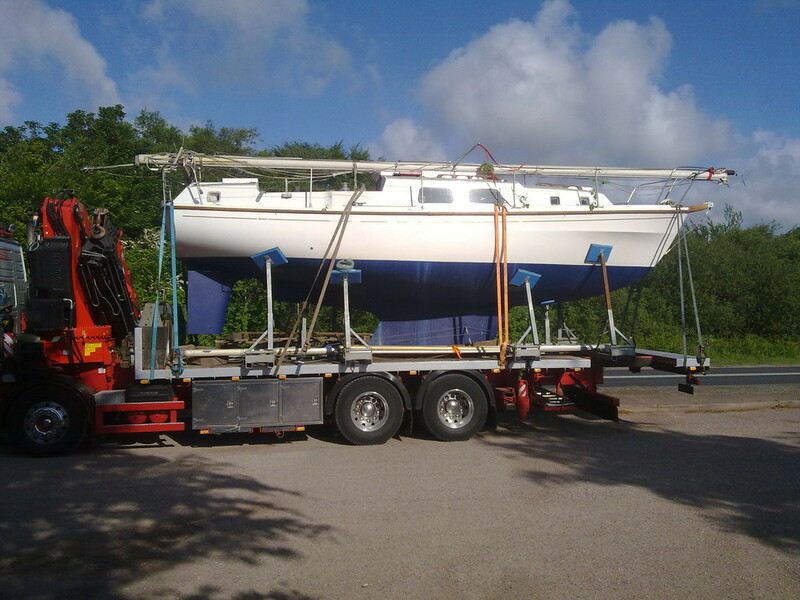 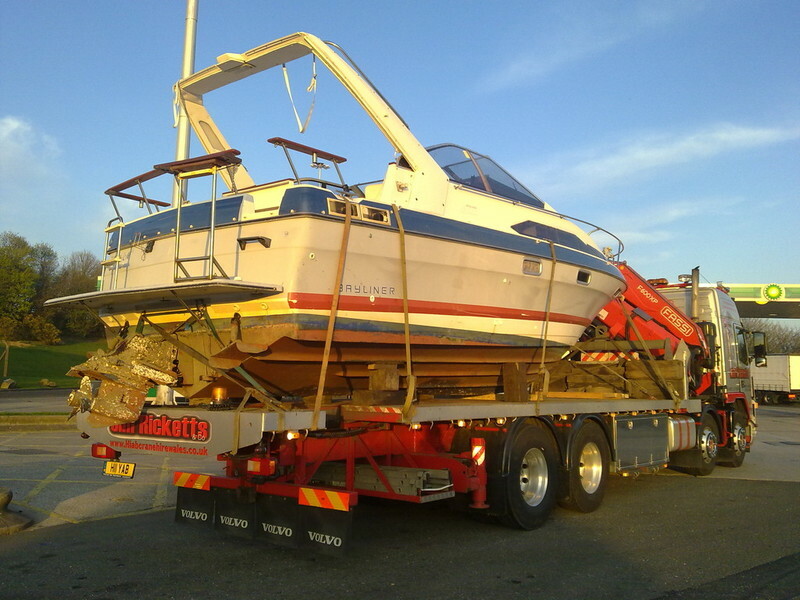 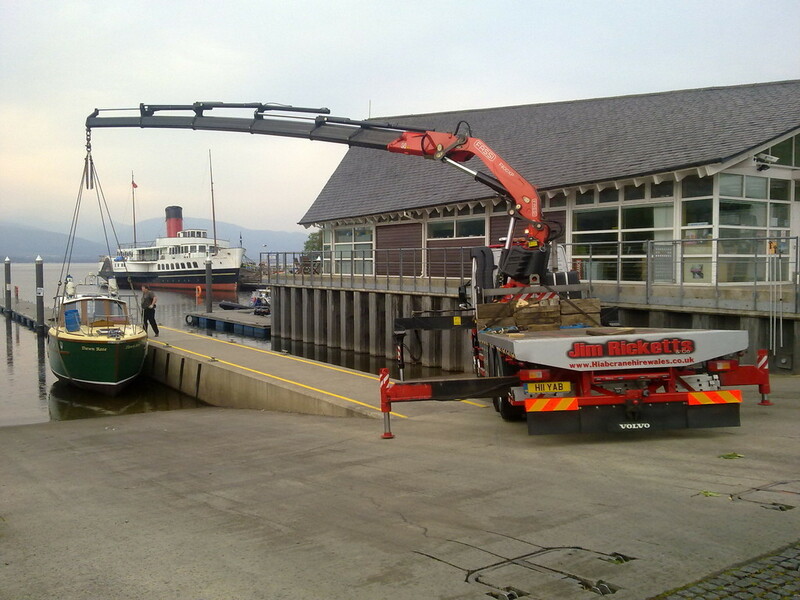 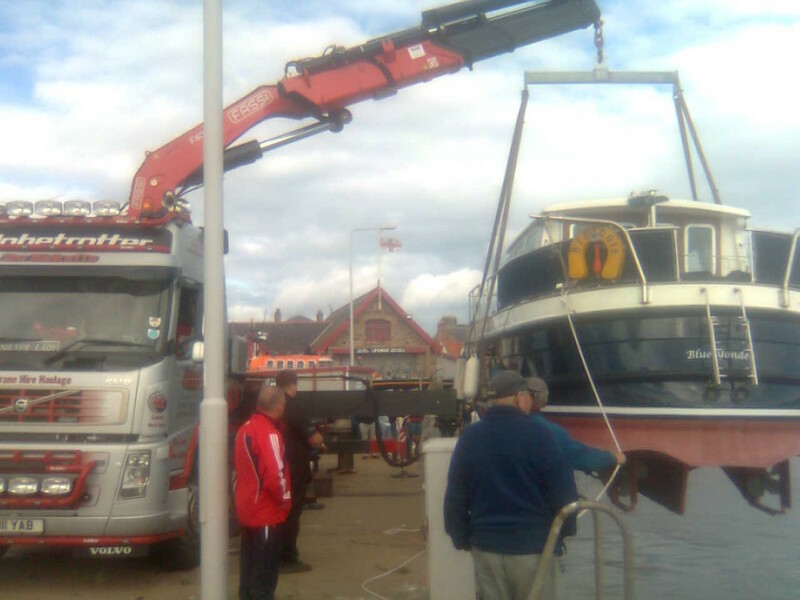 Minimized handling means minimized risk, so there’s no loading and reloading during transport you hire us to move your Vessel on a specific day or date and we will be there to move it from collection to delivery destination. 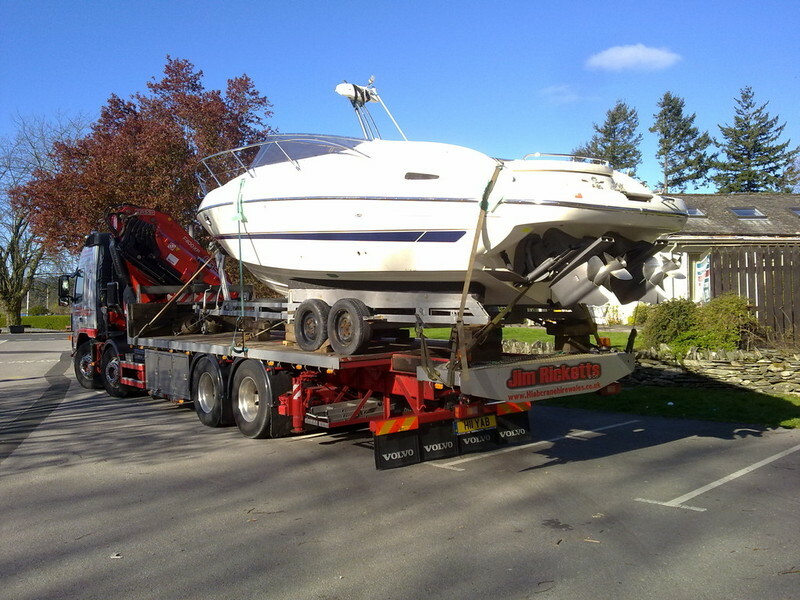 Prices with terms and conditions are always sent to you in advance of the movement date. 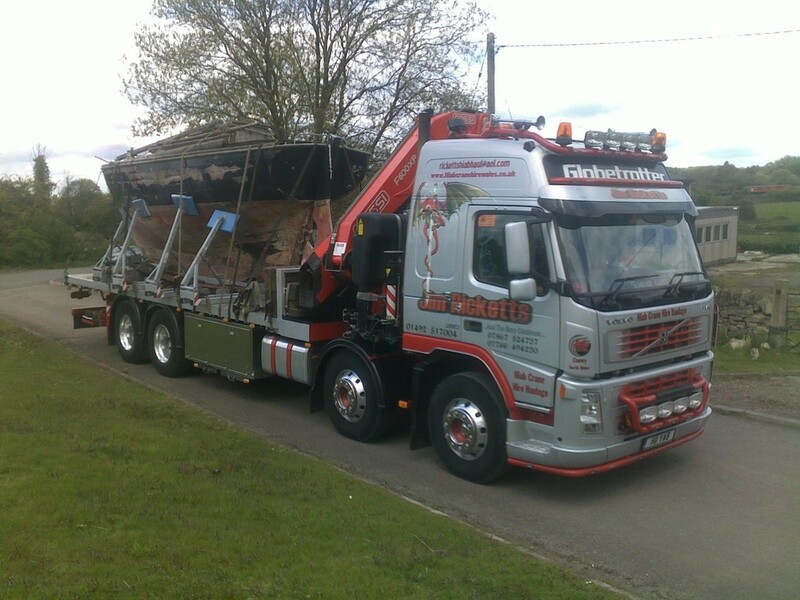 Our straight forward pricing policy, many years of experience and outstanding record of service have earned We have had like all of our contractors an excellent reputation with clients and respect from their competitors. 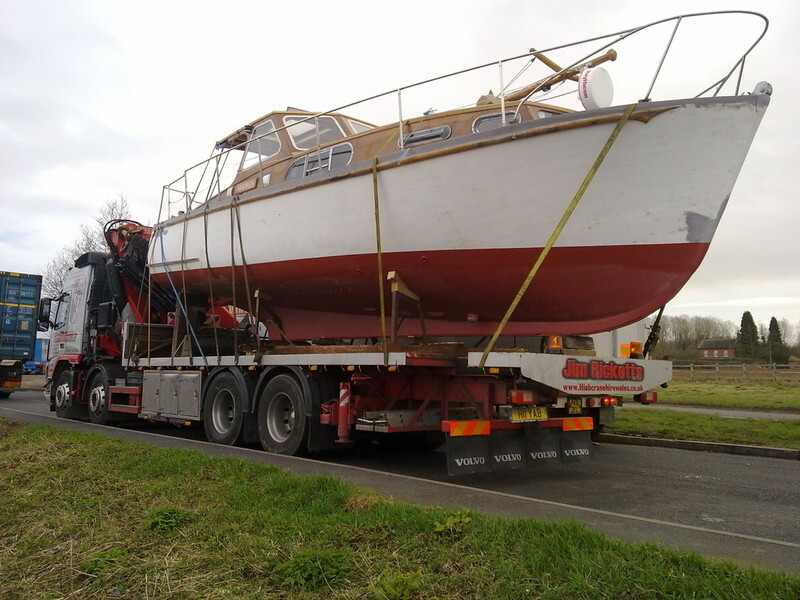 The Total Height of vessel (must not exceed 12 ft) height will need to be confirmed at first enquiry. 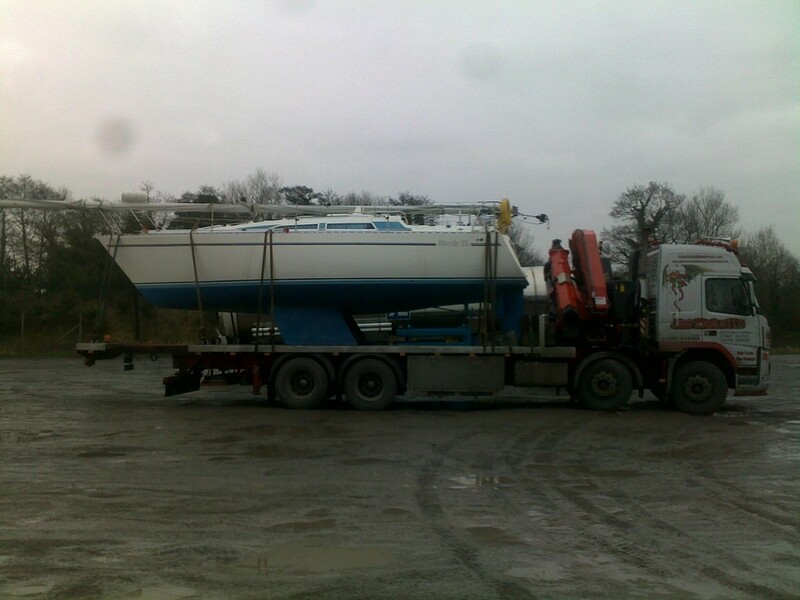 Total Weight (no more than 7500kg)again will need to be confirmed. 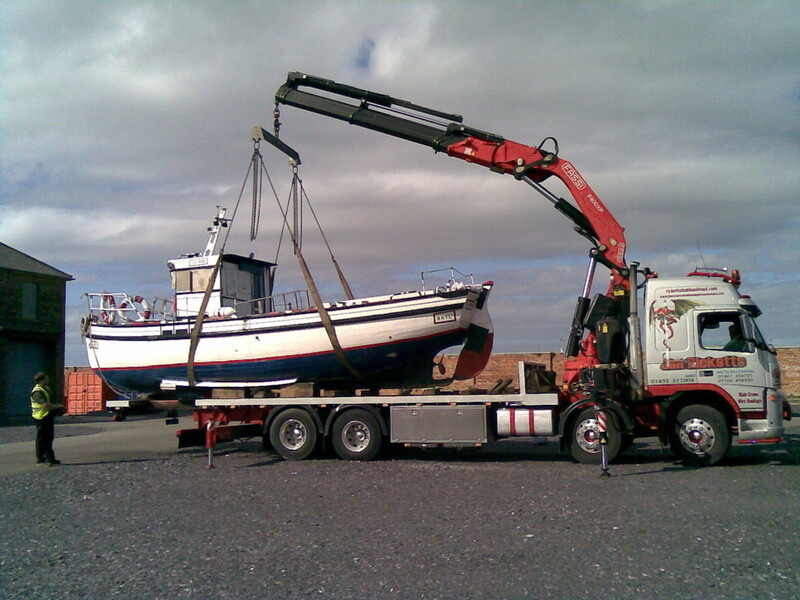 Height not to exceed 15 feet but again exact height required on initial enquiry. 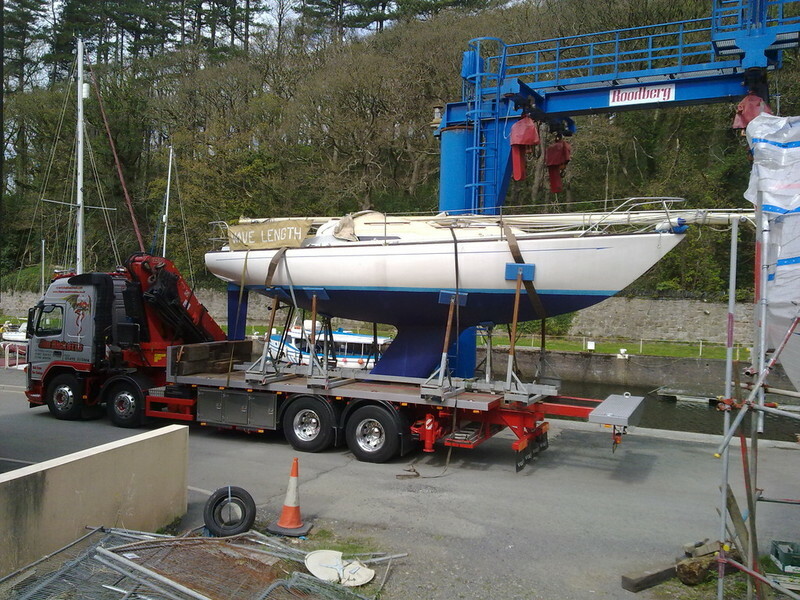 Total Length (Up to 60ft +) but will need confirming upon initial enquiry.